This website was created to post and archive comments I circulate to residents of Takoma Park’s Ward One and other members of the community about municipal matters. My comments usually take the form of an email message a few days before each City Council meeting listing the agenda for the session and my thoughts and positions on each item. I also sometimes send out statements on key local issues, and occasionally on national politics. This site -- through the “blog” link -- will allow readers to read current and older messages (dating back to November 2015 when I was elected to the Council). Feel free to reach out to me if you have any questions, via email (peterk@takomaparkmd.com) or phone (240-319-6281). 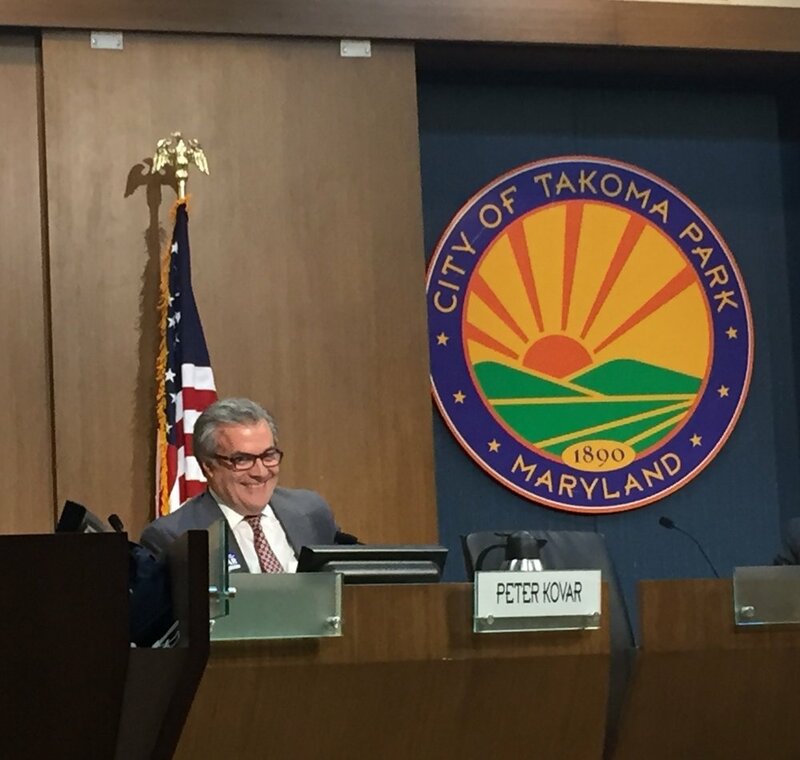 You can also go to the official Takoma Park City Council page https://takomaparkmd.gov/government/city-council/ for details on Council meeting agendas, past and future, and other information. And, if you would like to start receiving my weekly updates directly, you can sign up below.